As a non-profit mutual benefit corporation our mission is devoted to providing our members with a variety of quality holistic solutions through our apothecary store. Our goal is to involve all our members in our journey dedicated to achieving optimal health by gaining a proper balance in life through education, and safe access to quality holistic solutions. Our organization provides Compassionate Care Services for qualified members in accordance with California Health and Safety Code Sec. 11362.5(B)(1)(A) & 11362.7(H) & 11362.75. The Imperial Roots is also in compliance with California Proposition 215 and SB 420. We currently only offer same day delivery to our qualified Prop. 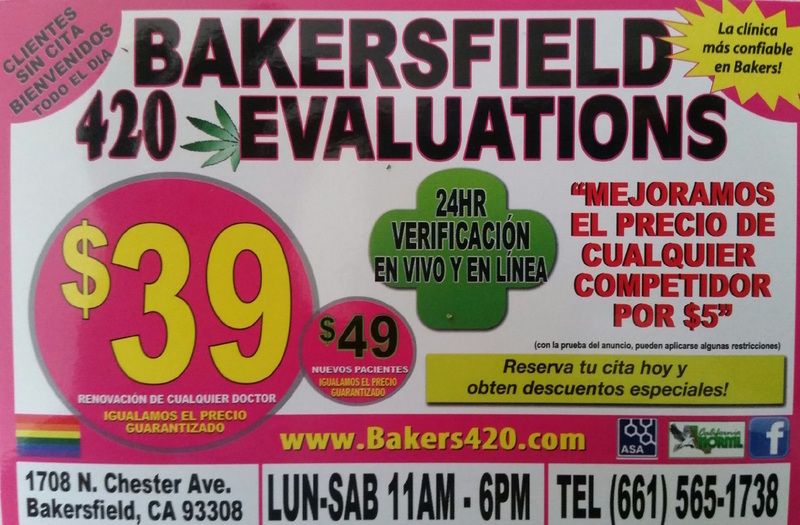 215/SB 420 members who live in the Southern Kern County Area (Arvin, Bakersfield, Buttonwillow, Lamont, Oildale, Shafter, Taft, Tehachapi, Wasco), and Frazier Park. We currently are not accepting deliveries for qualified Prop. 215/SB420 California residents who do not live within the above mentioned areas. Located below is how our delivery fee(s) are calculated, please read carefully before proceeding through checkout. Our local same day delivery services are only available to our qualified Prop. 215/SB 420 members who live in the Southern Kern County Area, and Frazier Park. 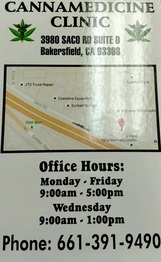 If your city is not listed above, please give us a call at 661-437-0343 to see if we service your area. $20 minimum order required to place an order. This does not include any minimum order charge for orders less than $25 or delivery fees that may be added to your order total based on your delivery address. We strive to exceed your expectations. All of our products come prepackaged with tamper-proof seals. As a result, all sales are final.